If you think you’ve seen Monet, think again. 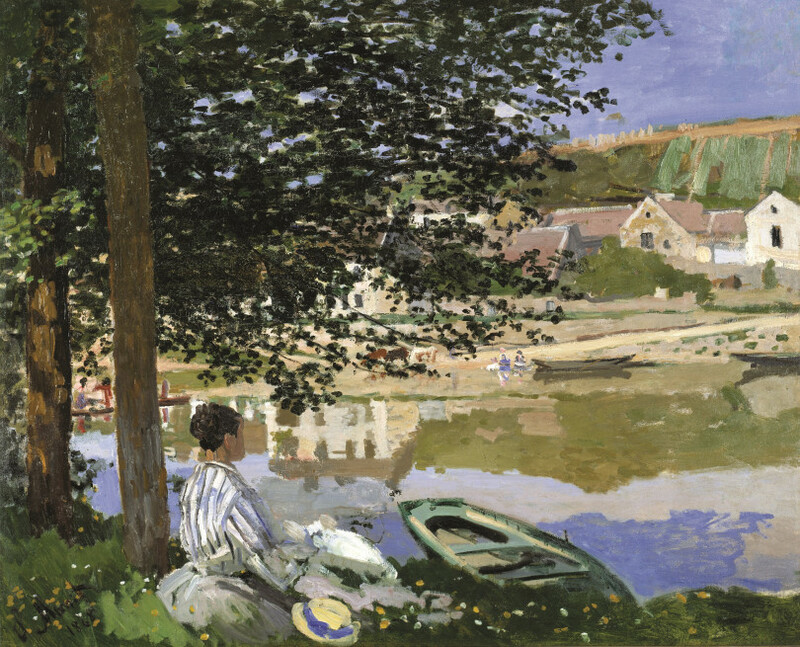 The latest exhibition, “Monet: The Early Years” shows the artist in a completely new light. A collaboration between the San Francisco Fine Art Museums and the Kimball Fine Art Museum of Fort Worth (Texas), “Monet: The Early Years” is a rare glimpse into the young artist’s development and experimentation. Yet neither is the collection a compilation of an unseasoned artist finding his way. Already a young master, the collection demonstrates how Monet almost single-handedly defined Impressionism, the style for which he was so famous for. The collection begins with the artist’s earliest work, starting at age 17, and travels through a variety of subjects, with daring brushstrokes and risk-taking techniques as the young master fulfills his need to paint. With pieces from the Musée d’Orsay in Paris, the Metropolitan Museum of Art in New York, and the National Gallery of Art in Washington D.C., this is one of the most complete collection - as well as one of the most distinct curations of Monet’s work. Some of the most unique pieces include, “The Green Wave” (1866), a uncharacteristically dark piece out of Monet’s usually bright repertoire. 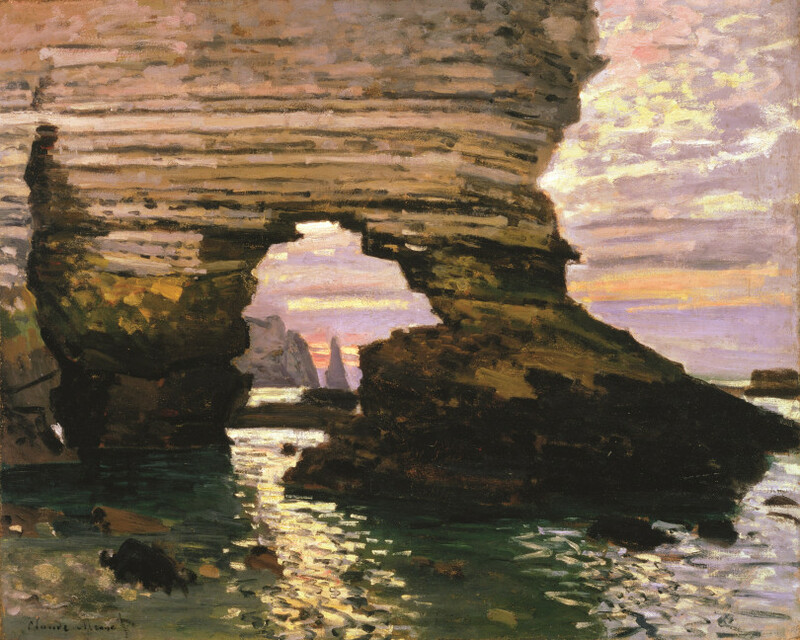 There’s also La Porte d’Amont, Étretat” (1868) which is quite dramatic in comparison to his better known work. Nevertheless, viewers will also see some more recognizable works, such as “Magpie” and “On the Bank of the Seine, Bennecourt,” both showcasing the artist’s path towards Impressionism. For both seasoned veterans and newcomers to Moent, this highly-acclaimed exhibit does not disappoint. “Monet: The Early Years” runs through May 29, 2017 at the San Francisco Legion of Honor.